A Feng Shui Consultant since 1999, Hinda is certified in both Western and Compass Schools of Feng Shui. 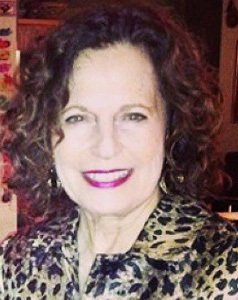 She is a founding member and past president of the Feng Shui Institute of the Midwest (www.fsim.org). Through her business, Intentional Spaces, Hinda consults with individuals and businesses to explore ways to create balanced and harmonious environments. As a Fashion Feng Shui® Facilitator, her passion is to inspire others to make wardrobe choices that reflect their authentic self and support their personal energies and intentions.